Highlights: Rebecca has featured in 'The Inbetweeners' and prime time BBC & ITV shows, 'A Chance to Sit Down'. Rebecca has toured regional theatres, THE MERCURY and THEATRE ROYAL, Plymouth in 'Cabaret'. Rebecca grew up in Bedfordshire and at 12, attended Arts Ed in Tring and continued her training at Arts Ed, London. She currently lives in London with her husband and young daughter in an animal loving family, with their cat and dog. Rebecca started working as a triple threat in musical theatre and on television. Her work has covered parts in Musicals, Shakespeare, Churchill, Ayckbourn and new writing. Rebecca has featured in 'The Inbetweeners' and prime time BBC & ITV shows, 'A Chance to Sit Down'. In her early theatre days, Rebecca toured regional theatres, THE MERCURY Theatre Colchester in Strippers, and THEATRE ROYAL, Plymouth in 'Cabaret', as a Kit Kat girl. Rebecca has also had success in several comedy productions. Rebecca is a qualified aerobics instructor and practices yoga and pilates. 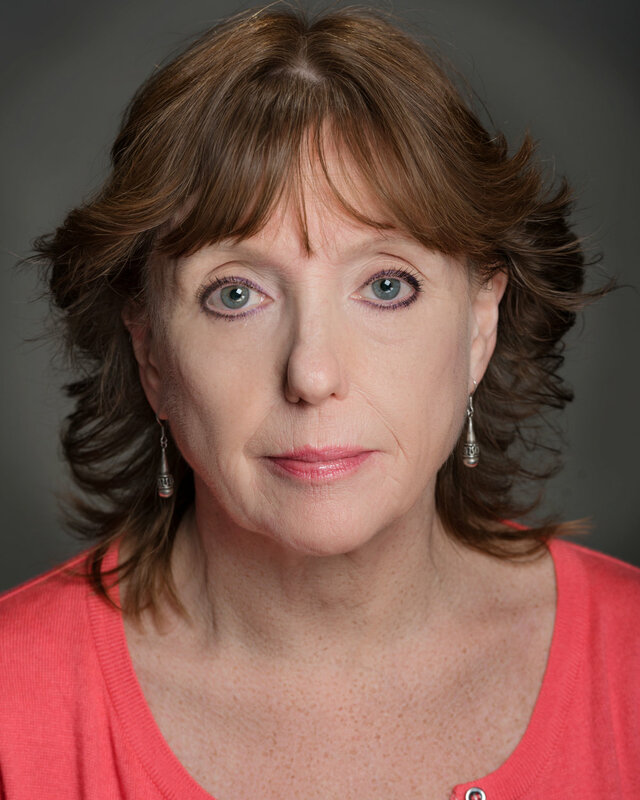 She also has a Lamda Licenciate teachers’ qualification in voice and acting. 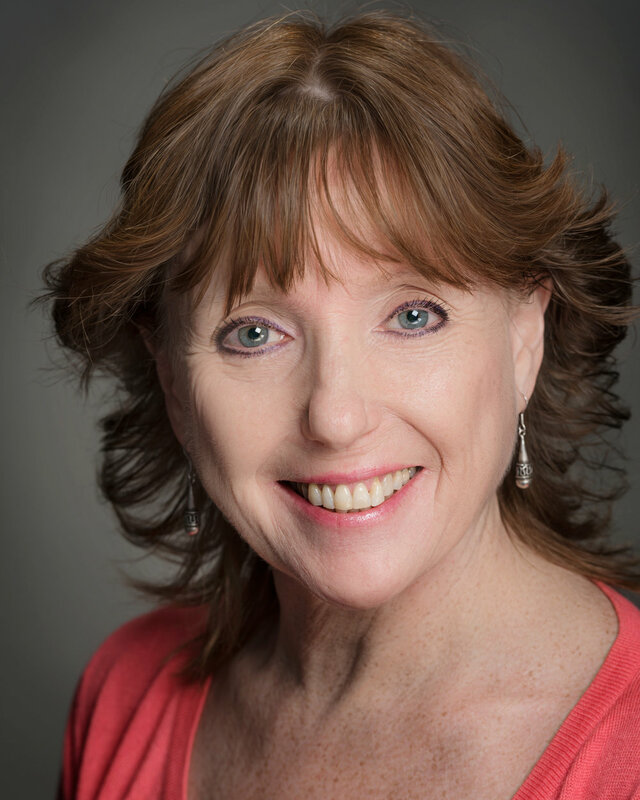 She specialises in voice production and speech fault correction. Rebecca can horse ride and has learnt to ride side saddle.